Following the warm reception, he got in Turin on Wednesday, Paul Pogba has revealed that he will not rule out a possible return to Juventus in the years ahead. 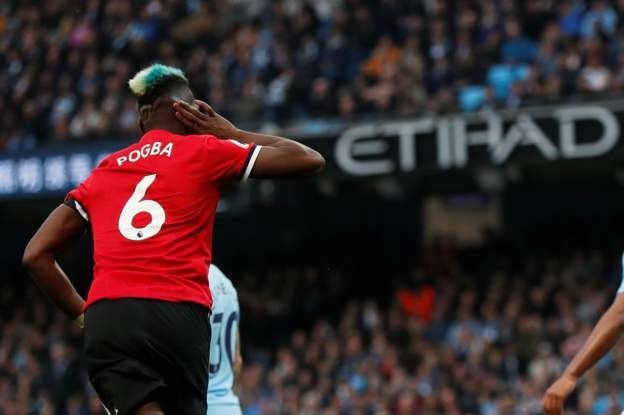 Pogba, who was randomly selected for a dope test and missed Manchester United's squad flight home from Turin, applauded the warm reception he had received from the home fans, and refused to rule out a future return to the club. “Who knows? I’m with United now. There is so much talk about this, but am happy to be playing for Manchester United,” Pogba told Sky Sport Italia . “The win was important, but the Juve fans gave me such a warm welcome. “I didn’t celebrate when we went 2-1 up, it felt too strange. I saw so many people that I know well. We played against a great team and we really had to win. “It was wonderful coming back here, although it felt weird going into the ‘away’ locker room. I was so accustomed to the Juve one. “The reaction of the fans really moved me, as I missed them and Italian football. It was great to be back in this stadium, where I started out and won big trophies.” He stated.